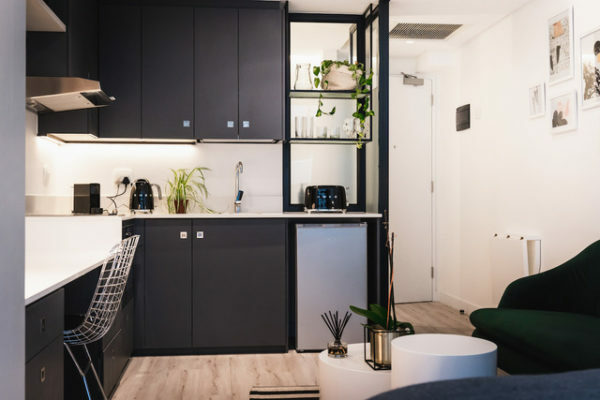 A new building boasting 239 micro-living apartments has opened in the heart of the CBD, providing potential residents with an affordable and secure lifestyle option. The Pinnacle is located on Burg street and is a project managed and executed by Investicore, an asset-management company. Designed to be a space conducive to building a ‘micro-community’, The Pinnacle has multiple integrated spaces, such as a rooftop swimming pool, on-site restaurants, retail stores, meeting rooms, and more. 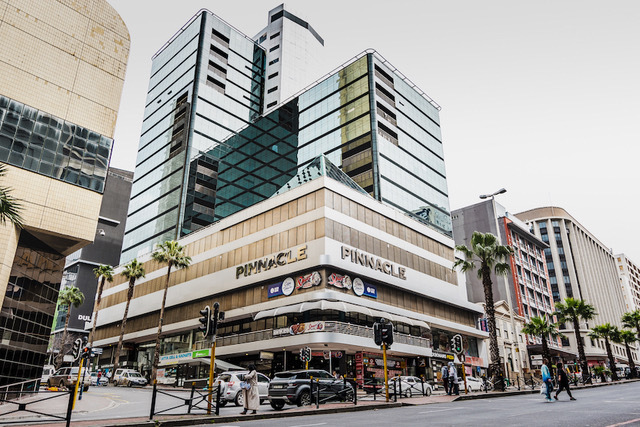 The Pinnacle houses more than 170 parking bays for residents. CEO of Investicore Dawie Swart comments on the company’s aim to produce a building that leads to the forming of an internal ‘neighborhood’ by its design. “The concept behind micro-living is creating a neighborhood within the building, and at The Pinnacle, we’ve done just that,” he says. The apartments offer lock-up-and-go living, catering to those with busy schedules and active lifestyles. 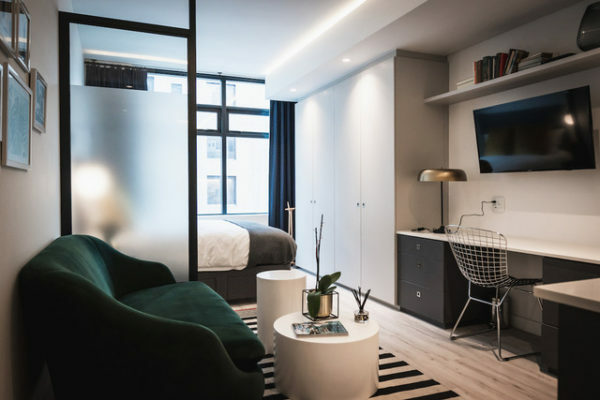 Managing Director of Evolution Properties, Emanuel Germanis, explains the benefits of the micro-living facility tailored to millennials. 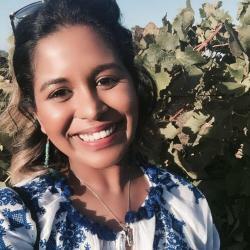 “The Pinnacle is creating a work-play-live lifestyle that speaks to the millennial … seeking a place to live that is close to work and has all the necessary conveniences, be it to get a bite to eat or [to entertain] friends on the rooftop,” Germanis says. Security is a priority for many home-buyers and renters; The Pinnacle has this covered with its 24-hour security services. Beautiful city skyline views can be seen from the apartments. The sleek and minimalist interior design of the apartments was planned and executed by Grant Gillis, a renowned international interior designer and CEO of Delta International Design Studio. Each apartment has spaces which can be adapted for multiple purposes, with mutable furniture that transforms into smart storage units. The apartments are energy-efficient, with kitchen appliances that are energy-saving and LED lighting to keep energy usage as low as possible. 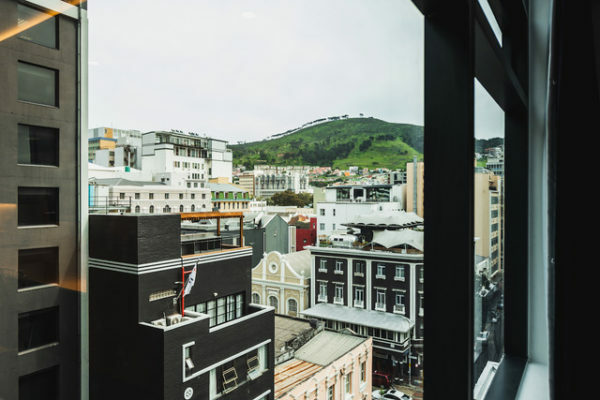 “Electricity and water usage is something that Capetonians need to be aware of, and we considered these factors in the design and construction of the apartments,” says Swart. For first-time buyers, The Pinnacle offers no transfer costs. The levies are cost-effective and the rates along with bond payments are manageable. For more information visit www.thepinnacle.co.za.